As late as 1888 there was no house on this site. 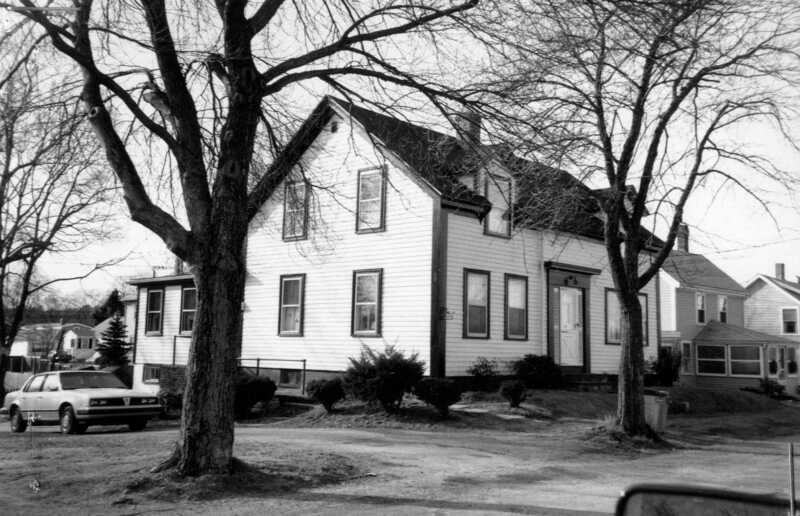 By 1891 this house appears on maps under the ownership of William H. Bodwell. Bodwell is listed in town directories as a laborer and later a carpenter. Stylistic elements of this house are more in keeping with mid-nineteenth century architecture, indicating that the house may have been moved to this location.